So much attention in the media is driven towards the sugar content of kid’s favorite food products, that salt manages to fly under the radar. I read a few days ago about a mother in South Carolina who has been accused of poisoning her 17-month-old toddler by feeding her one tablespoon of salt … yes, that’s just one tablespoon! The child was hospitalized the same day and suffered from seizures and a high fever. Doctors diagnosed her with acute salt poisoning and she died three days later. Of course, this is a totally extreme case, but it does highlight the dangers of too much salt for children. Most of the salt in a child’s diet comes from processed foods such as bread, deli meats, biscuits, cheese, crisps, chips, french fries, tomato sauce, ketchup, breakfast cereals, sausages, canned soups, ready-prepared meals and canned fish, such as tuna in brine. In fact, many children’s diets often contain up to 75% more salt than the recommended daily amount. Salt contains an ingredient called sodium, which can be harmful to growing bodies if eaten in high amounts. Excessive salt consumption trains tiny taste buds to crave salty foods and can produce a rise in blood pressure that progressively worsens with age. A penchant for salty snacks is a habit that is extremely hard to break in later life and can lead to serious illnesses. 10 simple ways to slash salt intake! Choose your cheese wisely– not all cheese is created equal, so choose a low-sodium cheese. The best options include cream cheese, ricotta, quark, mozzarella and Swiss cheese. High-sodium cheeses include fetta, haloumi, edam, gouda and processed cheese sticks and slices. 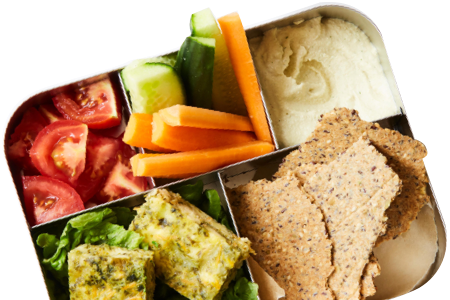 Most school lunchboxes contain processed cheese sticks and slices, so making the right choice can make a huge difference. Opt for low-sodium crackers – steer clear of salted crackers which can be very high in sodium. Better still, make your own or if you are going to include crackers reduce the serving size. Avoid canned fish in brine – choose fish canned in spring water instead. Look for low-sodium tomato paste or passatawhen making pasta. Choose sodium-reduced soy sauce or tamari if it features heavily in your child’s diet. Take away the table salt– salt is addictive, so remove it from the dining room table. 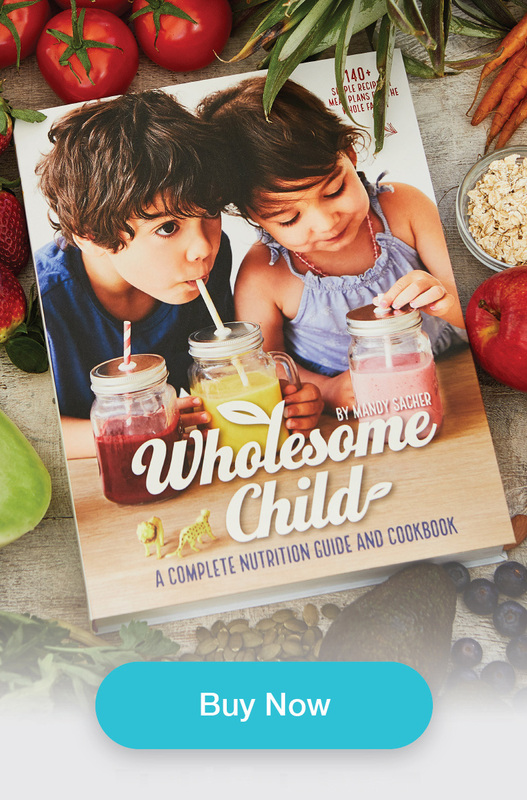 It’s easy to over season – for adults and kid alike! Compare labelswhen shopping for bread and crackers. Always opt for low-sodium choices where you can. Swap salted butterfor unsalted butter. Cut down on processed foodsand try to include homemade treats instead of store-bought treats. Cakes, pastries and biscuits all contain salt. A typical croissant can contain nearly one gram of salt. Limit processed meatssuch as bacon, salami and roast chicken. Sodium nitrate is an additive which is added to lunch meats to keep bacteria at bay, provide color, texture and hide bitter flavors. These types of processed foods can account for up to 70% of sodium in our diets. An easy way to replace this is to rely on leftovers from the night before and use these as a replacement in your child’s sandwiches. Be sure to cut into thin slices and refrigerate or freeze correctly. So does salt have any dietary benefits? Yes, salt can help our body absorb other important nutrients more effectively. Celtic sea salt, Himalayan salt and natural sea salts are far better than white table salt as they contain beneficial trace elements and minerals. However, we still need to use them sparingly in our children’s diets. Lastly, cook at home whenever you can. Homemade pizza typically contain 1000 – 2000mg of sodium, while a large store-bought pizza can contain a whopping 6400mg! And, while we all have those nights when we’re exhausted and reach for the takeaway menu, the reality is that pizza is SUPER easy to make and it’s a meal kids love to help out with. Plus, homemade pizza tastes so much better than anything you’ll get out of a cardboard box.